What adventures did you create as a kid? Perhaps you built a tree house in the backyard, or played ball with the neighbours’ kids. Until it was time to go in for dinner. 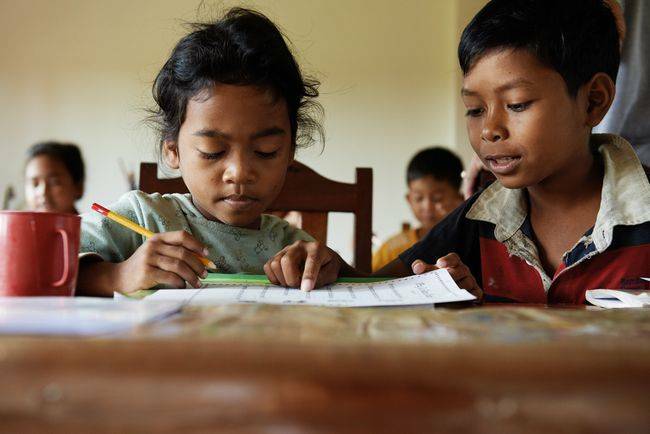 This was a far cry for children in Cambodia during the Khmer Rouge occupation in the 1970s. As one of many child soldiers, Aki Ra was forced to lay thousands of mines. At the conclusion of the war, he bravely decided to take matters into his own hands and retrace his steps to find the mines he laid and take them out. 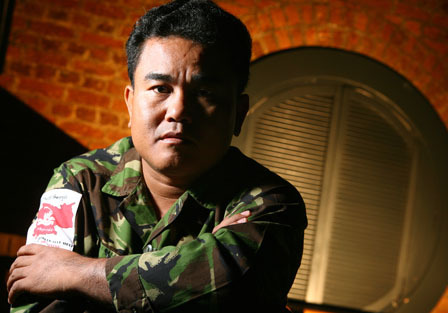 Aki Ra was born Eoun Yeak, but one of his supervisors at UNMAS where he started work as a deminer, once compared his efficiency to AKIRA, a heavy-duty appliance company in Japan. The name stuck. Why? 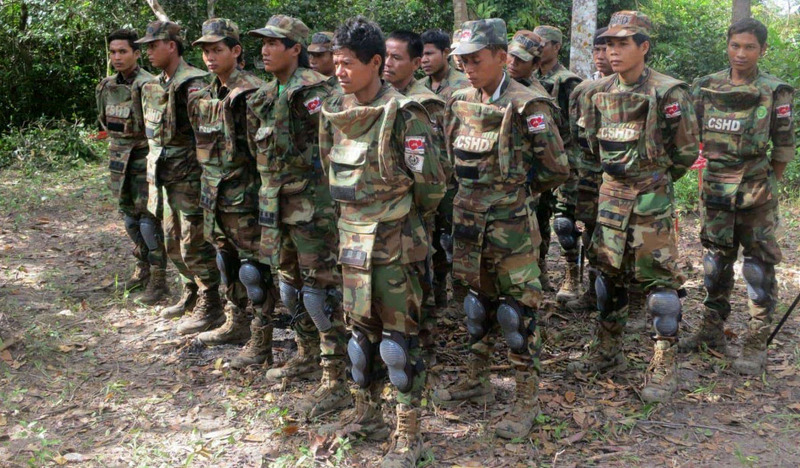 Because he has worked systematically to clear some 50,000 landmines across the country. 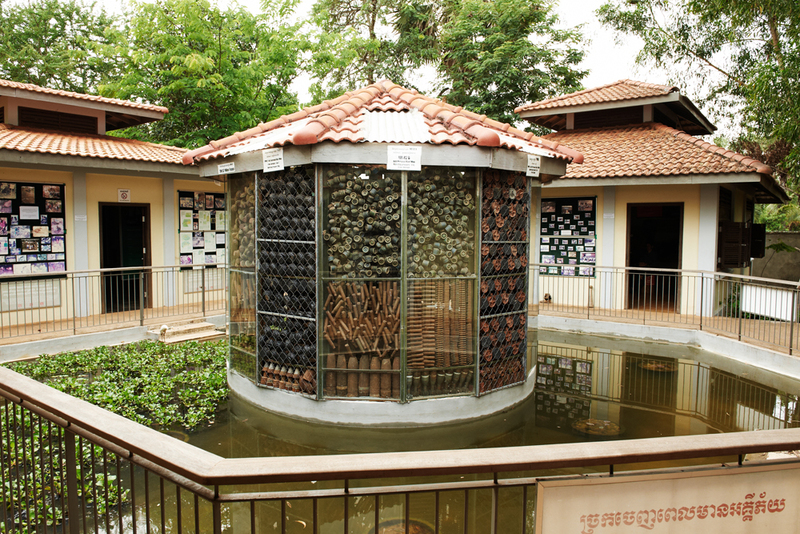 With all the mine casings that he collected, Aki Ra opened a museum in order to raise funds for the Cambodia Self Help Demining organisation as well as the Cambodia Landmine Museum Relief Center which he both founded. Aki Ra and his late wife had also adopted over 2 dozen maimed and orphaned children, raising them alongside their own kids. Children that have lost limbs due to a landmine are welcomed into the Relief Centre where they can receive support and an education. The Landmine Relief Fund (LMRF) was established in 2003 by US Army officer Bill Morse, to support the work of Aki Ra and his NGOs. The LMRF is a US 501c3 charity based out of the United States. 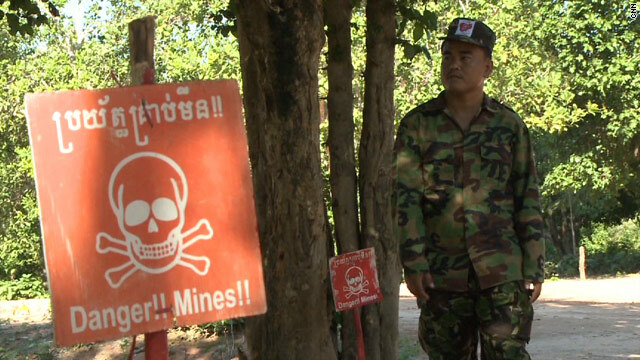 Demining by yourself is illegal anywhere in the world and Aki Ra started to get in trouble with the government. So the LMRF helped him enroll in the International School of Security and Explosives Education in London where he eventually received his certification. Aki Ra has received much support from the international community, accepting the CNN hero award in 2010. A true hero and great example of how great things can yet come out of adversity.